delicious inspiration. 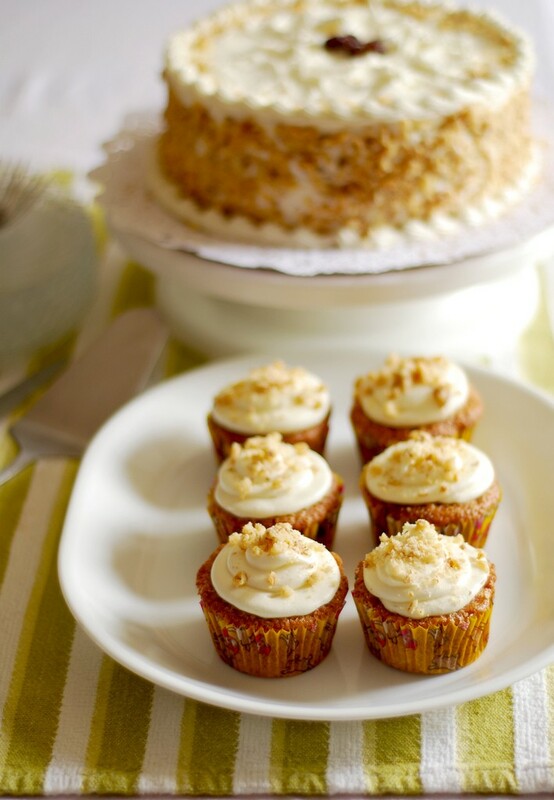 : Gluten Free Carrot Cake with Cream Cheese Frosting. How beautiful! I love the way you decorated it. Your brother is one lucky guy. Wow this looks amazing. you are so talented... i love your pictures and the cake looks just fabulous. great job! 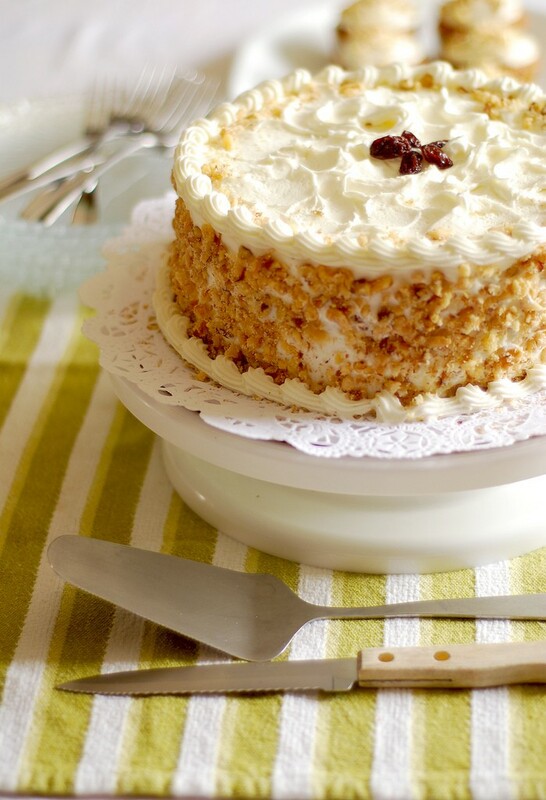 You did a beautiful job with this carrot cake, I can't wait to try your recipe, thanks for sharing. Good recipes! Good website too Annie! I agree with you Michelle!!! The pictures you took are dreamy! 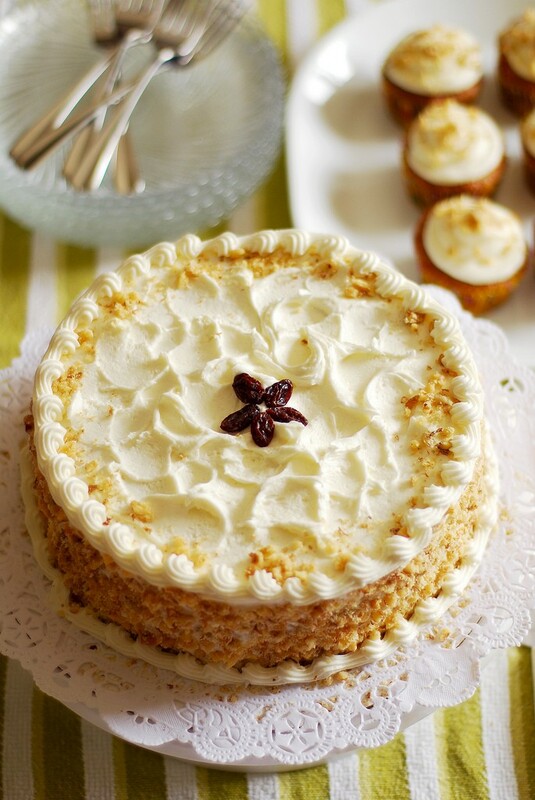 your cake looks so pretty with the piped borders, slapped nuts and the floral raisins. But what i like most is the design ON the face of the cake, surrounding the raisins. Did you pipe that? 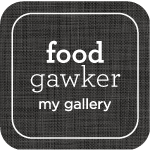 so happy I found you on TasteSpotting today. Cake looks incredible and wonderful photography. Thanks for all the lovely comments, everyone! :) I appreciate it so much. This is going to be bookmarked and made soon! Love it! Knowing there are cakes like this out there, hopefully it makes life easier for people with Celiac Disease. Your cake looks professional. I made this yesterday and it was fabulous! The best ever. Thank you so much! free bodyweight arena to come back up with a actually clever idea in the Bowflex SelectTech. I'm sure it's good, but over 2 1/2 cups of starch! That's nasty to the blood sugar levels regardless of the amount of actual sugar included. Ask any diabetic about using fat (ie the 'reduced' oil) to help stabilize blood sugar levels, you're not doing yourself any favours by this. 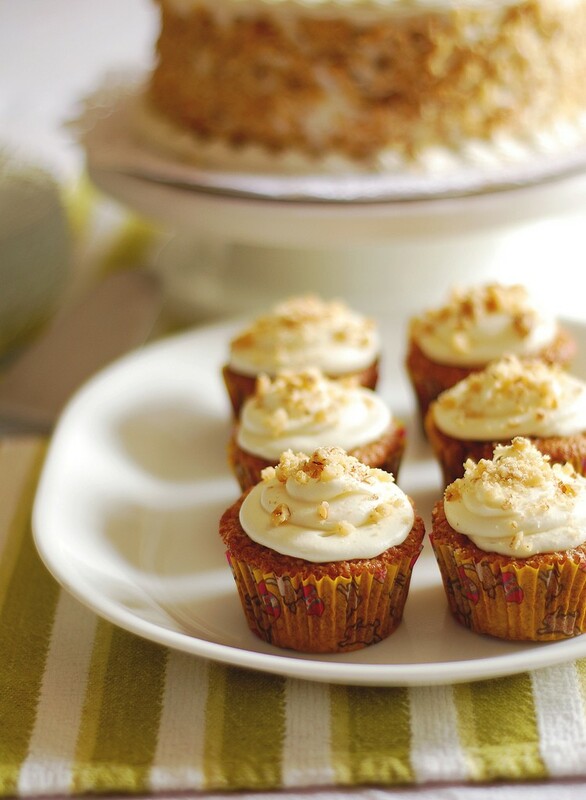 There are many healthier and still tasty carrot cake recipes out there. Try the cookbook 'Quinoa 365' for a fantastic recipe that uses quinoa flour, no starch and only 1 cup of sugar, and my non-gluten free friends couldn't tell the difference! This was delicious! Carrot cake with ginger ice cream is my boyfriend's favorite dessert, so I made this for his birthday. It turned out great, just as expected, and was promptly devoured. Well done! Whole Foods sells a gluten free cornstarch made with tapioca flour. Amazon is also a great source for gluten free baking products.